The first Distant Voices Festival will take place from November 5th to 9th at the CCA in Glasgow, exploring crime and punishment through music, writing and film. Over the past 18 months, the project – a collaboration between SCCJR and Vox Liminis (a charity that aims to bring creative practice to criminal justice and its reform) – has brought together artists, criminologists, musicians, ex-prisoners and others in a creative exploration of attitudes to punishment and reintegration. The Festival offers members of the public the chance to hear the resulting songs performed live, attend a discussion on crime and punishment with some of the country’s top crime writers, and watch a film about how people move on from crime. Ten individuals will also have the opportunity to take part in a facilitated songwriting process with Louis Abbot (Admiral Fallow) and Kim Edgar. 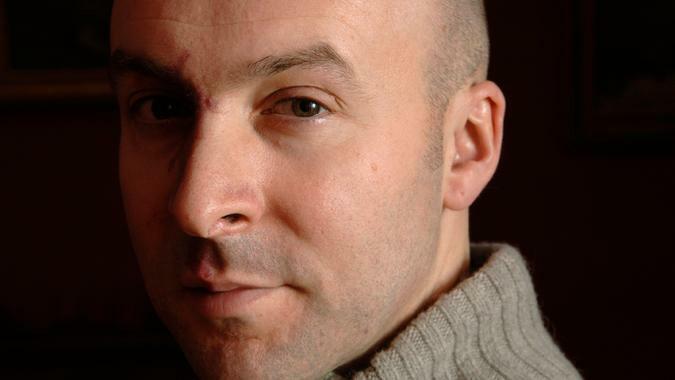 Christopher Brookmyre, Louise Welsh and Denise Mina share readings, and engage in conversation with Professor Fergus McNeill on crime, punishment and Scottish culture. With support from University of Glasgow and the Scottish Prison Service. £5 + £1 booking fee (free to all unwaged, families of prisoners and former prisoners, and Vox Unbound community). Suitable for all ages. Calling all budding songwriters and poets! 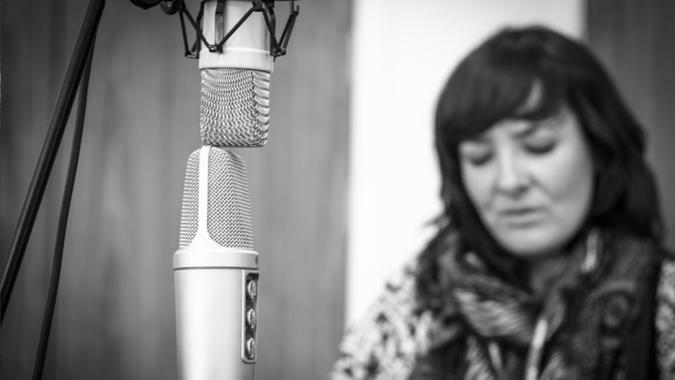 Write your own songs as part of Vox Liminis’ Distant Voices festival. 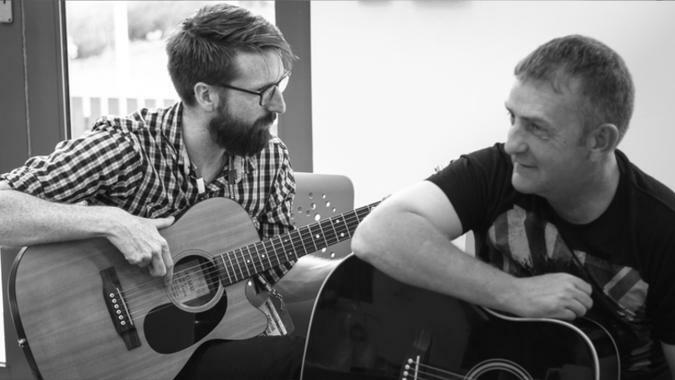 Working with Louis Abbot (Admiral Fallow) and Kim Edgar, who have been writing songs with prisoners over the last 18 months, ten individuals will have the chance to take part in a facilitated songwriting process. We’ll start by listening to songs written by people in Scottish prisons and then respond by writing songs inspired by them – creating a conversation through song! You can work in groups or individually, with help on hand from Kim and Louis throughout. The songs will become part of the Distant Voices body of work – developing public conversations on crime and punishment. This is aimed to appeal to people with some music and / or writing experience, but is open to all. 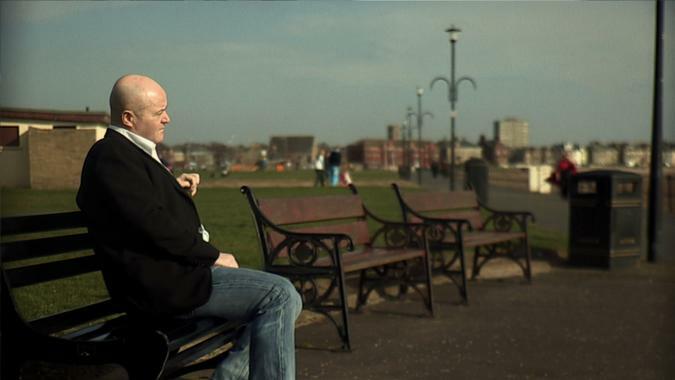 What can we learn from those former prisoners who have successfully “desisted” from criminal behaviour or “gone straight?” This documentary film explores why people desist from offending. It will be followed by a discussion with those involved in the film’s creation. Free but ticketed. Suitable for all ages. Distant Voices: In Song is a multi-set gig, performing songs written by Scottish prisoners and others involved in the criminal justice system, featuring Louis Abbott (Admiral Fallow), Emma Pollock, Andrew Howie, Donna Maciocia, Lucy Cathcart Froden, Richy Carey, Ross Clark (Three Blind Wolves) and others. The evening will also celebrate a Distant Voices EP launch. £10 + £1 booking fee (free to all unwaged, families of prisoners and former prisoners, and Vox Unbound community). Suitable for all ages.